Your dentist says that you have a cavity that needs to be filled. In 36 years you’ve never once had to have actual “dental work,” so you have some questions. At Pier Dental Centre, these are the most frequent questions we get asked about new and replacement fillings. Amalgam is a blend of metals, including mercury, tin, silver, and zinc. While it was once the most used filling material and is certainly the most economical, many people believe the very low level of mercury are a cause for concern. Composite resin is made of ground glass and acrylic resin, allowing us to match them to your tooth. Fillings do just what they say: fill a hole in your tooth that has been created by decay. Composite fillings bond with your teeth best, allowing them to be less invasive than another material. Fillings are not as strong as your natural teeth, but with proper care they can last for many years. Most reports indicate that a composite filling will last for as long as 8-10 years, while an amalgam filling can last 12 years or longer. One study even shows that amalgams can last more than 20 years in some cases. While you might experience some discomfort in your tooth before discovering your cavity, getting a filling shouldn’t cause you major pain. 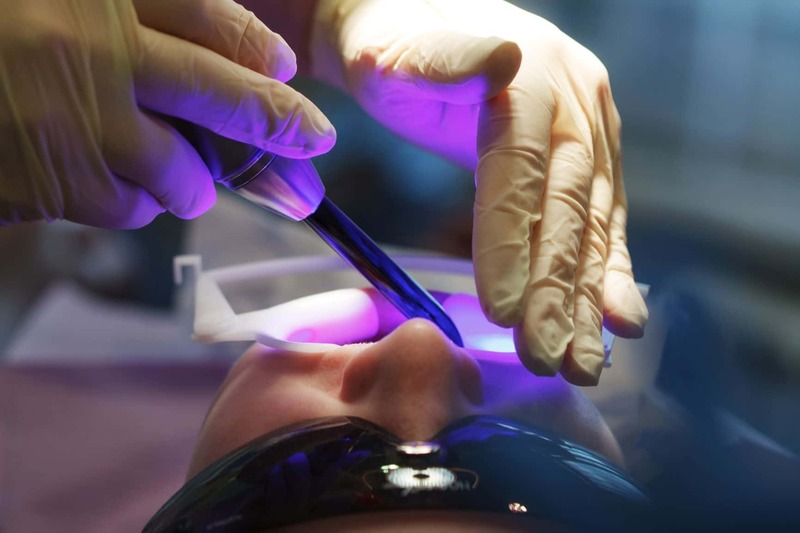 At Pier Dental Centre, we use a topical anesthetic applied to the gum and/or the roof of the mouth near the cavity and a small injection of local anesthetic to completely numb the area being worked on. If even the thought of a filling makes you anxious, we can even provide a sedative for you during your procedure to keep you comfortable and relaxed. 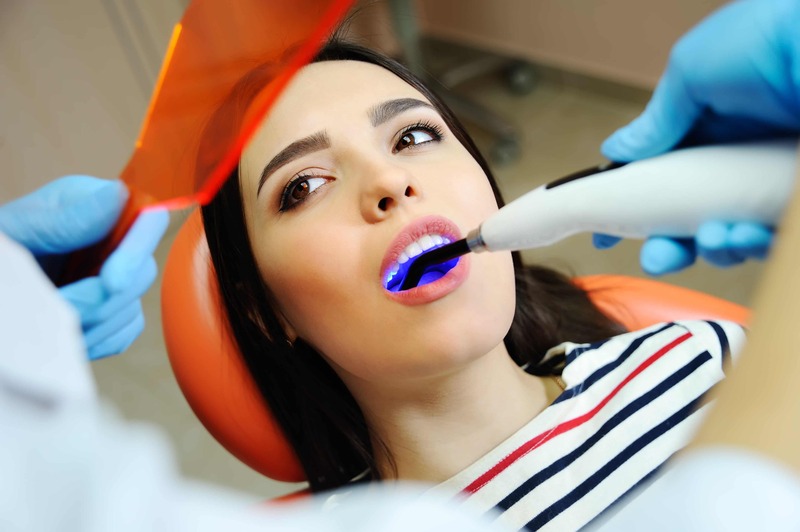 After your tooth is numbed and isolated, we use a micro file, laser, or an air tool to remove all of the decayed structures. Finally, our dentist will apply the filling and set it with a UV light. The procedure takes about 30-45 minutes to complete. Won’t My Teeth Be Sensitive After? 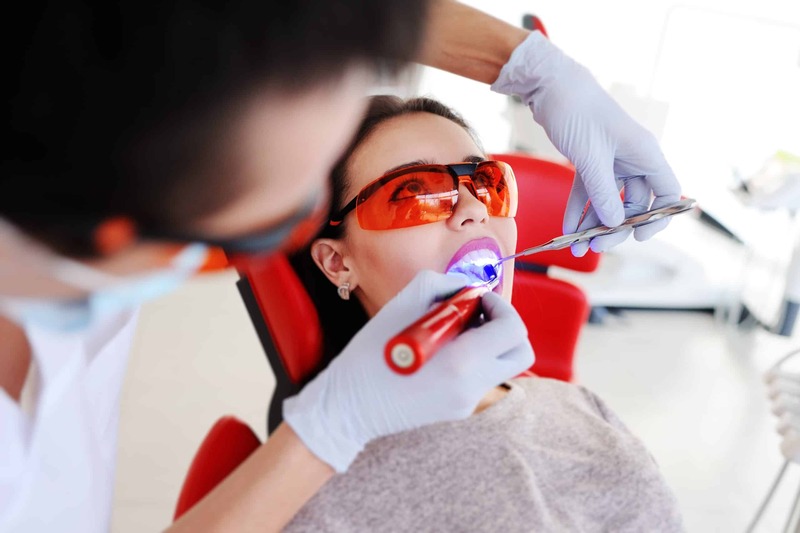 You may have some sensitivity as the anesthetic wears off, but within a day, maybe two, you shouldn’t feel anything different than your normal teeth. If you do have sensitivity, you’ll need to speak with Dr. Kherani or Dr. Cegielski to reassess the tooth. What Happens If I Don’t Get A Filling? If your dentist says you need a filling, get it. Your teeth will not heal by themselves! Decay and bacteria will continue to eat away at your tooth well into the nerve, causing infection, inflammation, and a great deal of pain. Fillings are a relatively simple procedure, one that is performed on a daily basis by Drs. Kherani and Cegielski. You can have confidence that the team at Pier Dental Centre will take superior care of you and your teeth!